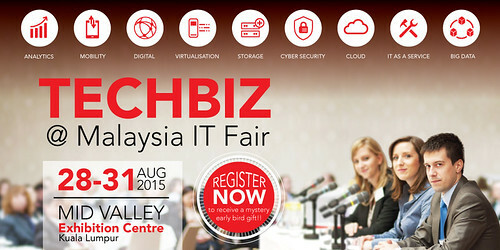 This year, along with the regular Malaysia IT Fair, they are also announce the latest addition of Techbiz@Malaysia IT Fair, “A new Business Platform combining Exhibition and Seminar”, making it the 1st ever comprehensive avenue in ICT industry. 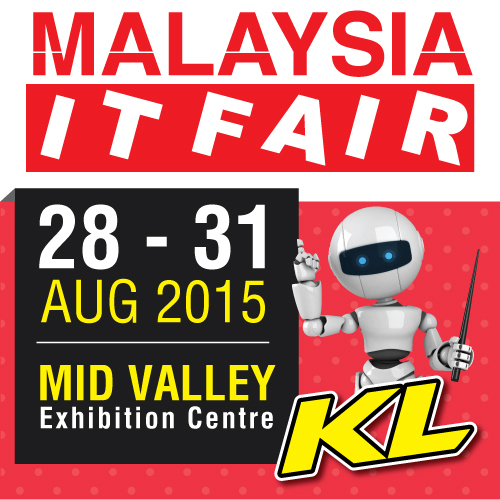 So marked your dates, go to the fair and experience the new business platform that allows you to explore latest technology trends at the exhibition and gain up-to-date knowledge by attending seminar that will fit both personal and business needs. Sure not gonna miss it this time! 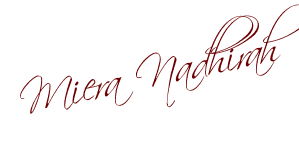 nice open house, see u guys there!